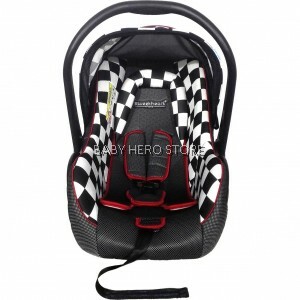 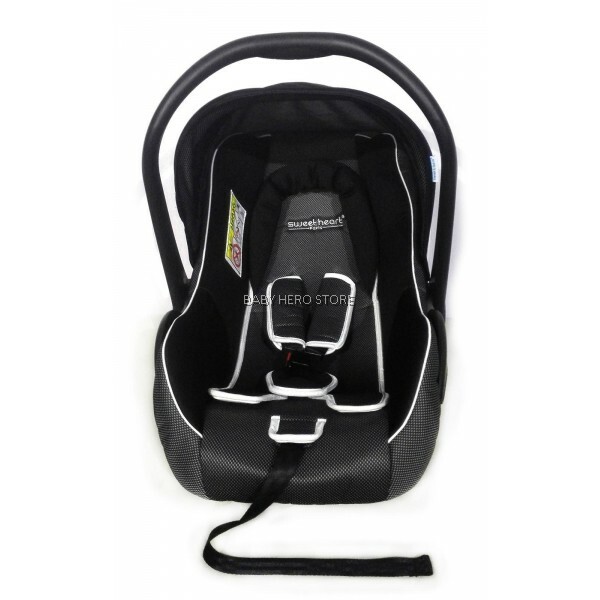 Cushioned Car Seat for infant with 0-13 kgs. The safety features for this car seat is it comes with 3 Point Belt Harness System and 2 Position of Belt Adjustment to Children’s Height. 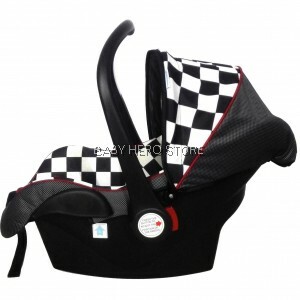 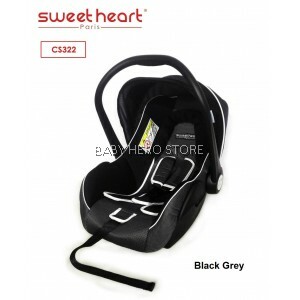 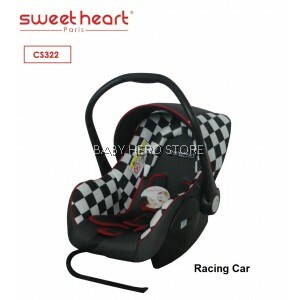 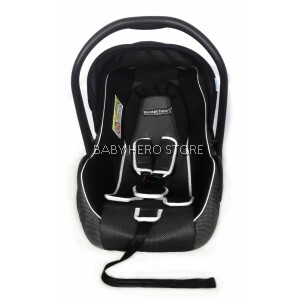 The car seat also can be adjustable to 3 position and comes with adjustable canopy for sunshade to protect your children.